Welcome to the Real Life Films Blog. Real Life Films are a film company based in Northern England specializing in producing Wedding and Life Events media. We are available all year round to produce DVD or Online footage tailored to your requirements and preferences. We have wide experience in filming and editing through David our Director and our experienced camera operators to offer quality and creativity in producing your film. 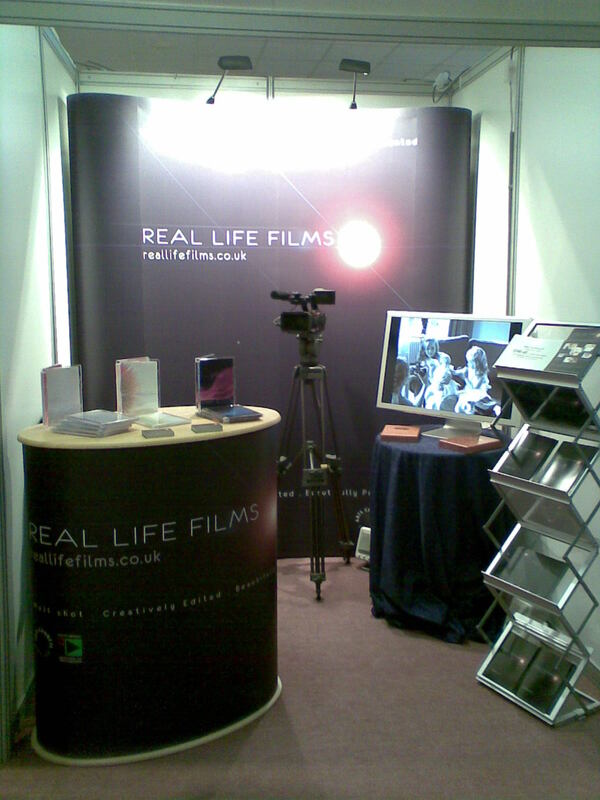 Real Life Films are available to work throughout the UK and are happy to show you what we offer through both our website, www.reallifefilms.co.uk, our Blog and our forthcoming Facebook page.